Our private music lessons help to develop the skills necessary for music learning and a lifelong enjoyment of music. At Barrett School of Music, teachers in Tampa or Miami will come to you for private music classes for teens. 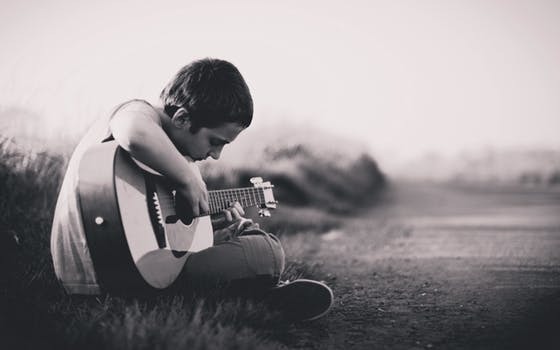 Your child can learn piano, guitar, cello, bass and more in the convenience of home! Our Tampa music school does things differently. Contact us to start learning to play music!